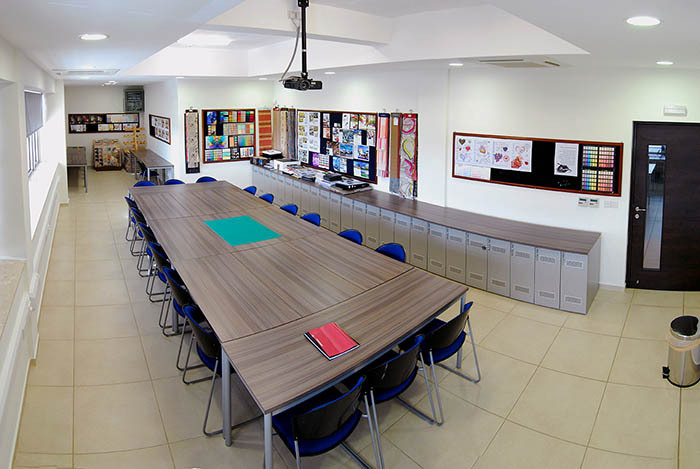 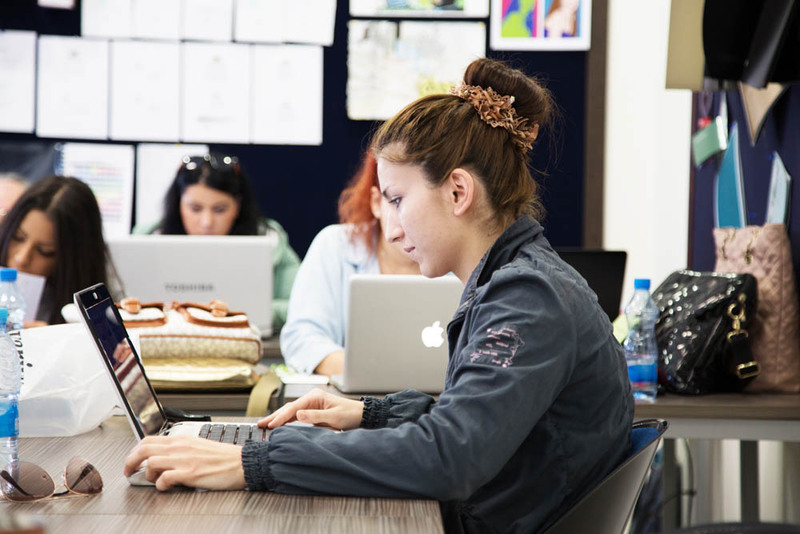 Alexander College has three purpose built, fully equipped graphic design, interior and landscape architecture studios. 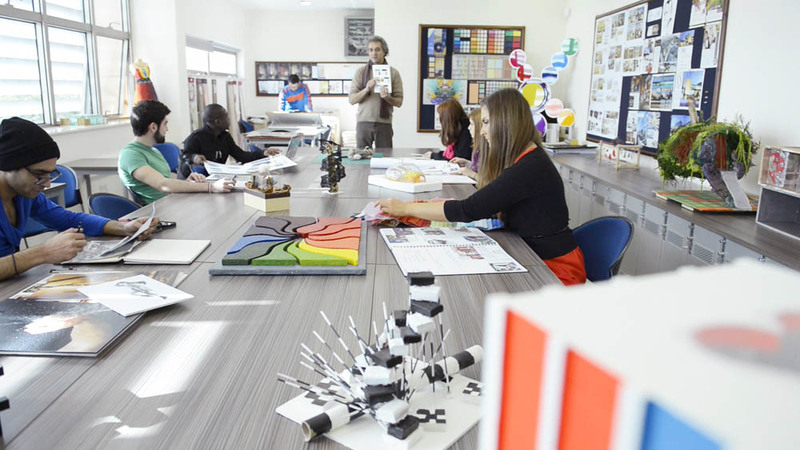 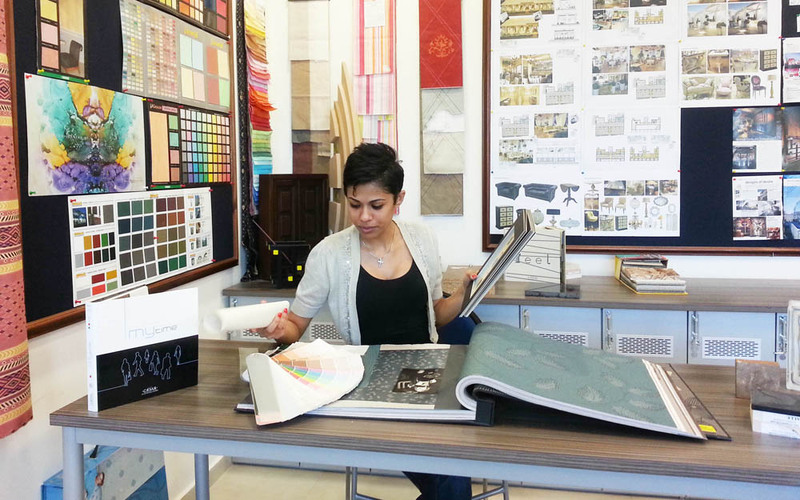 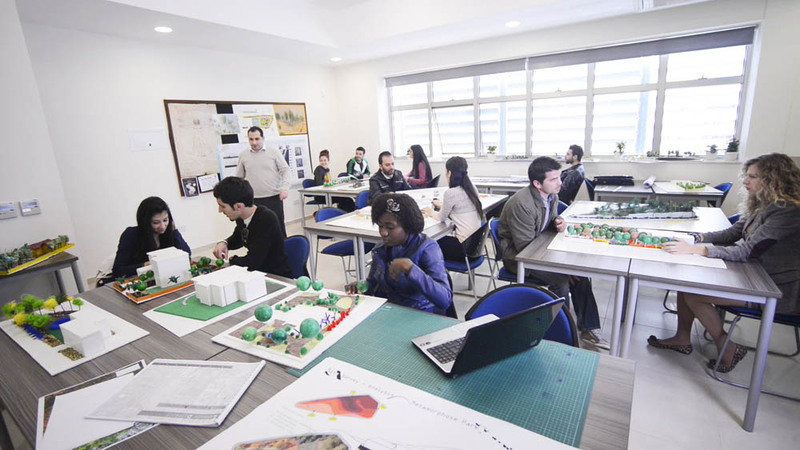 The three studios are used for the practical application of students in creating beautiful designs inspired by their unique style, requirements, functional desires and lifestyle while emphasizing value in education. 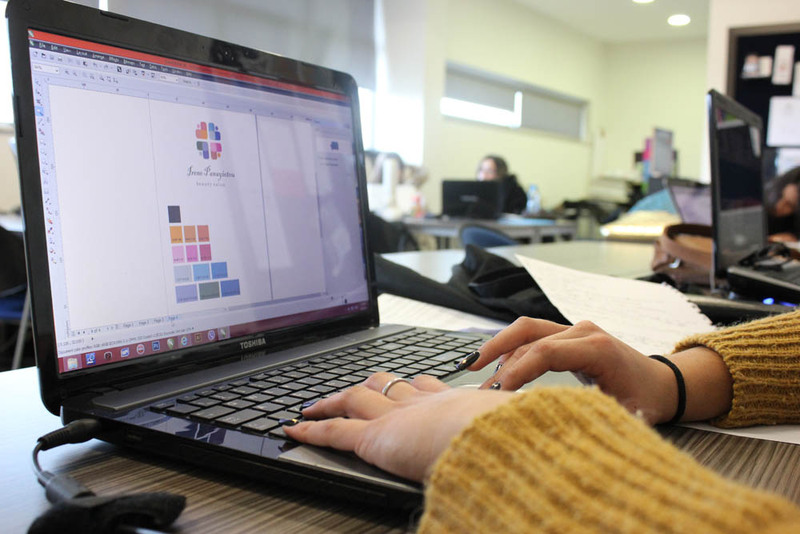 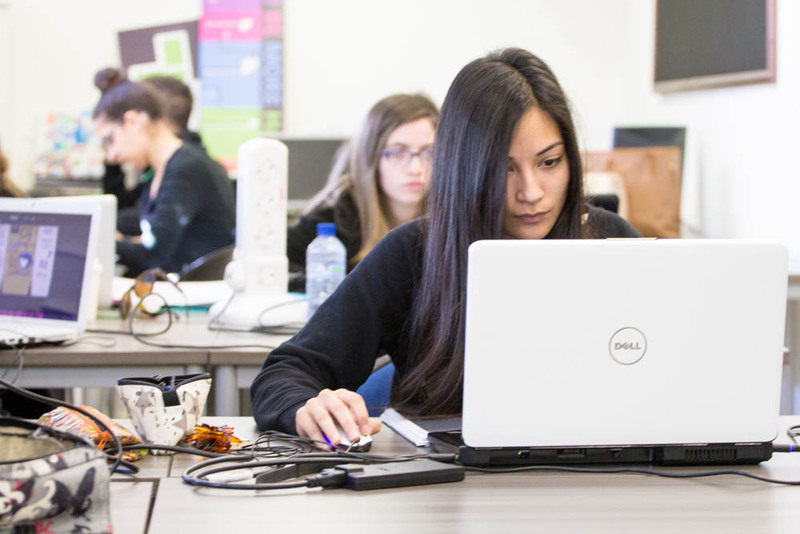 Each studio is equipped with its own PCs running the latest design software designed expressly to enhance student experience. 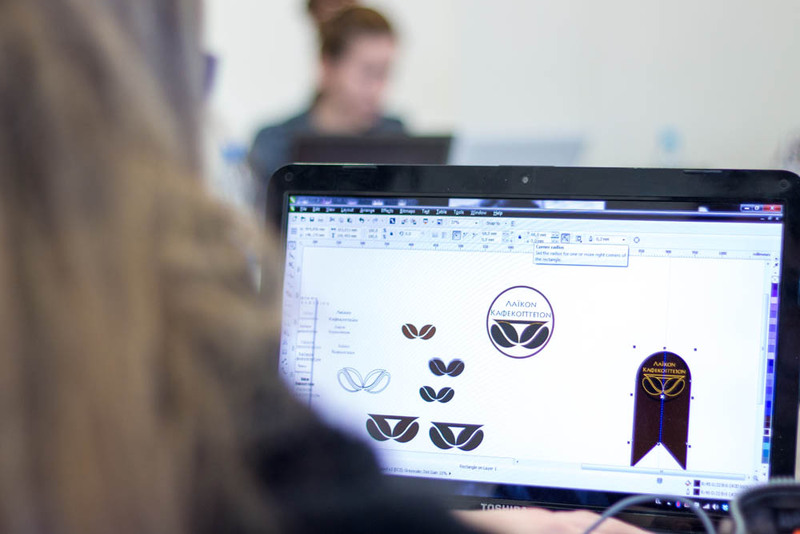 With the unlimited design and modelling capabilities, combined with the guidance of our lecturers and creative talent of our award winning students, studios are used to develop designs from concept to completion and be flexible enough to meet the needs of students’ projects.